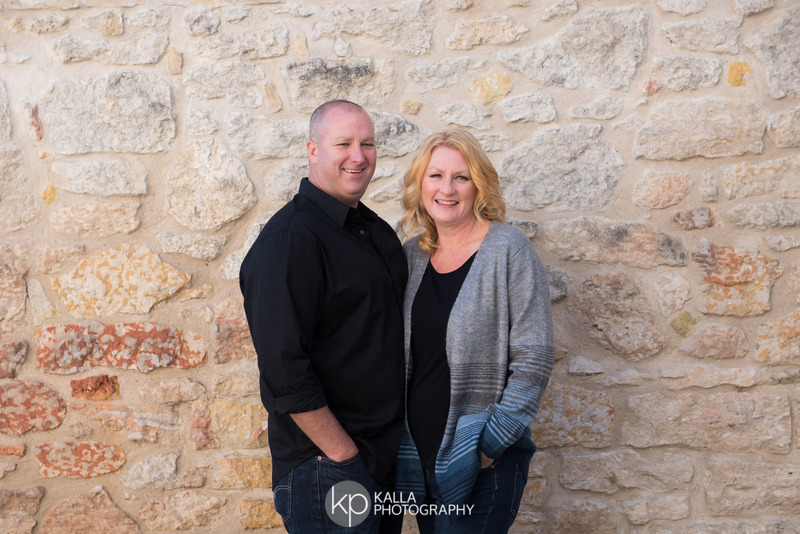 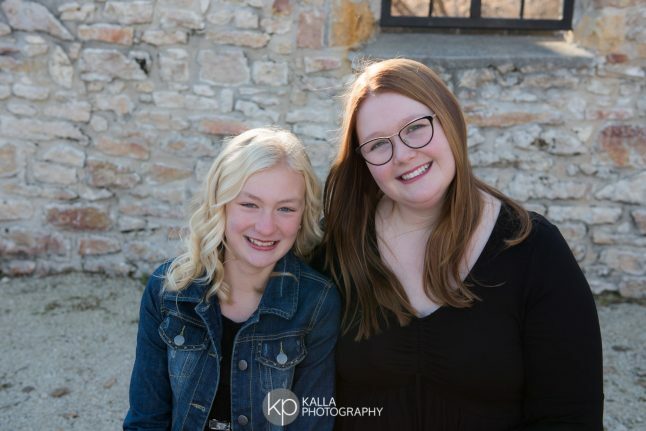 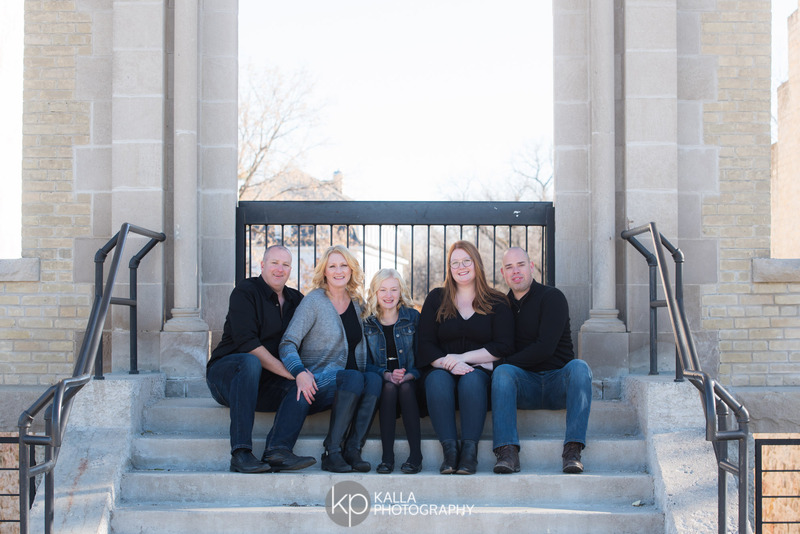 I had so much fun with this family at their session last month. 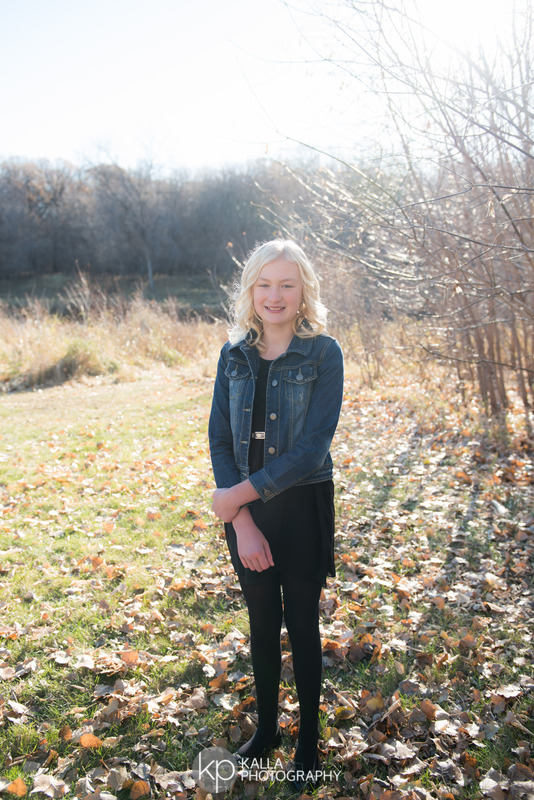 The weather was amazing and sunny, which was definitely unusual this fall. 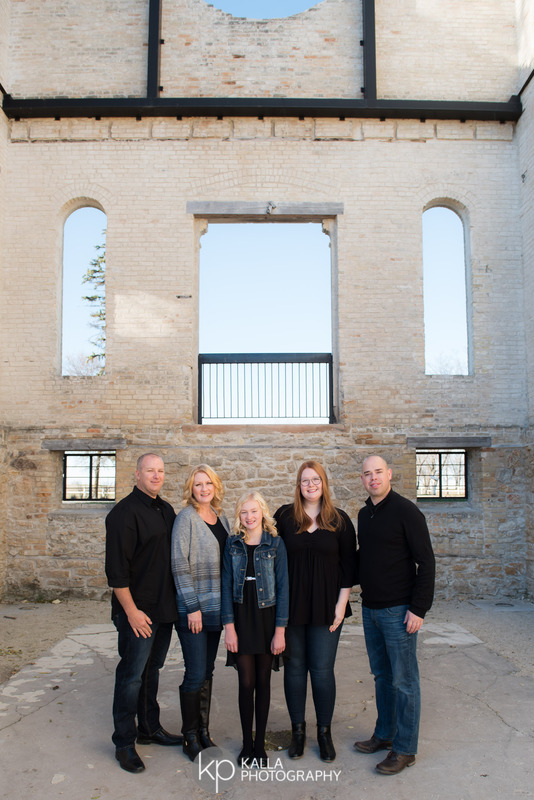 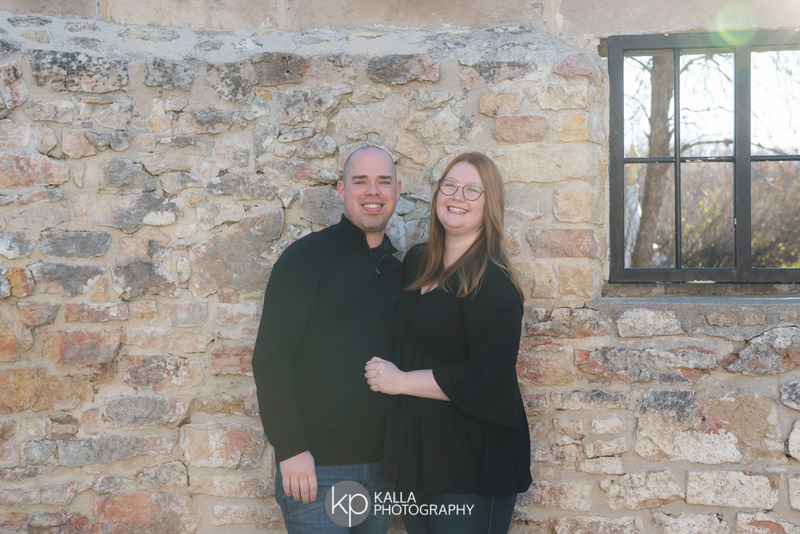 St. Norbert Ruins in one of my favourite locations for family sessions, there is a lot of variety for shots and everything is beautiful.